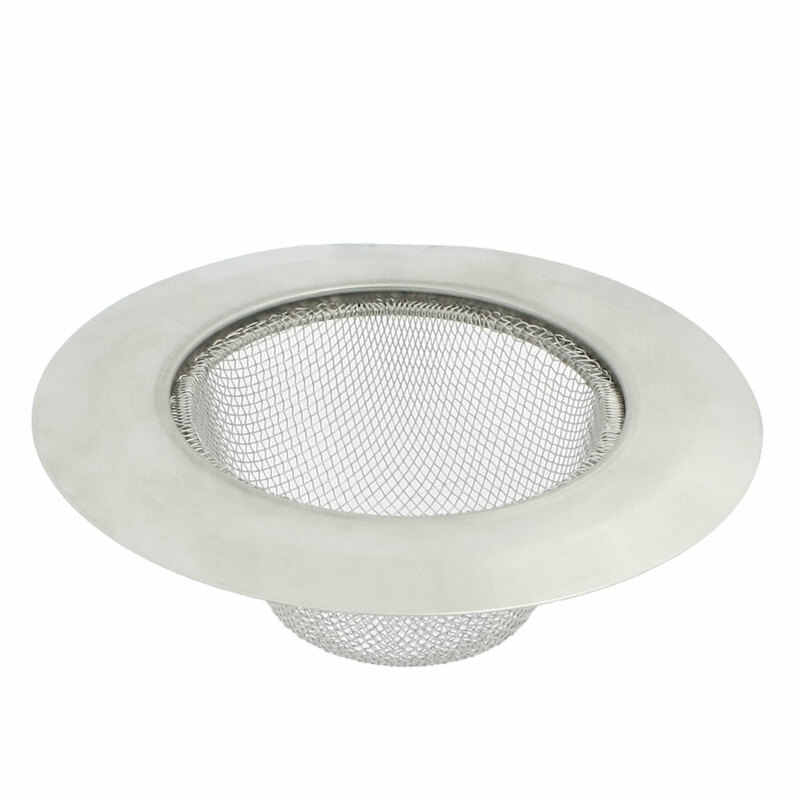 Good basin strainer for bathroom or kitchen basin, 2mm x 2mm square mesh hole for dust stopper. Avoid the dust flow the water to block the pipe. Easy to install the basin strainer in the basin.